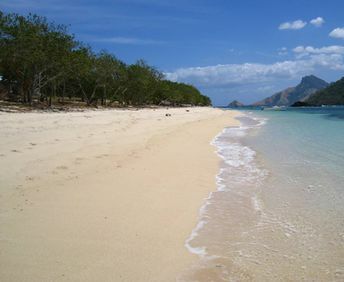 This beach ranks #13 of the "Best beaches in Yasawa Islands"
The island has only one hotel: Kuata Natural Resort. Fly to Nadi Airport. Get by taxi to the port of Denarau. Next sail by Yasawa Flyer boat.